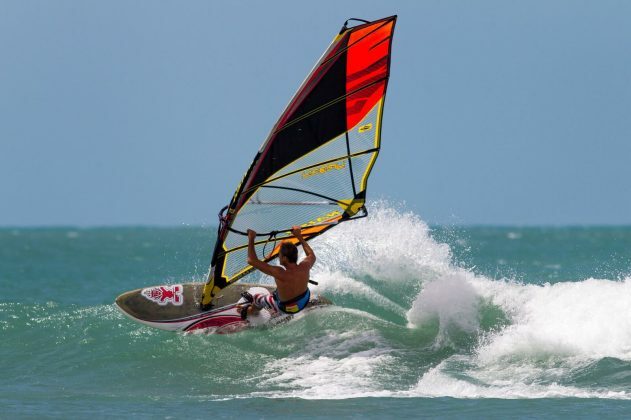 Head to the iconic windsurfing and kitesurfing venue of Jericoacoara, Brazil before the season ends. 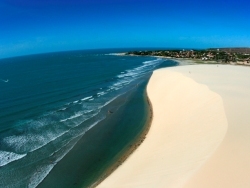 Travel to this amazing destination with Brazil specialists, Sportif with luxury 4WD transfers and discounted sports packages. RENTAL OFFER – SAVE up to £100! 2 persons booking 1 package.